WHAT “LIBORIO” MEANS TO THE CUBAN PEOPLE. Just like the iconic Symbol of “Uncle Sam” stands for the American people, “Liborio” is a character that was developed by a Spaniard cartoonist to represent and become a Symbol of the Cuban people. 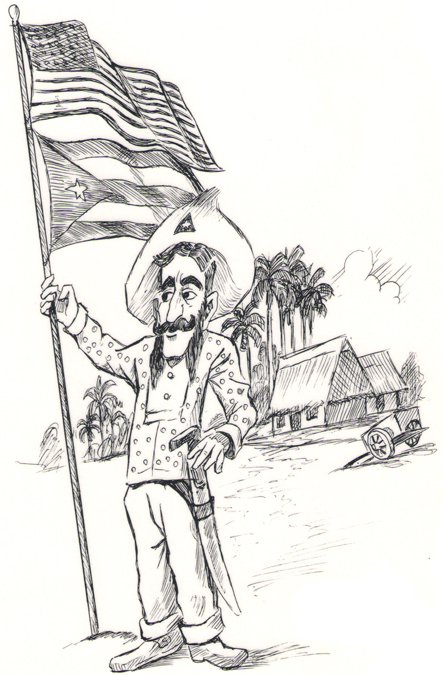 This character of a noticeable large nose, long mustache, and peasant wardrobe, expressed for several decades, to think, say and, feel the suffering and hardship of the Cuban people. At Liborio Spices and products, we have been providing the highest quality of cooking ingredients for almost 50 years. With only the best products in mind we strive to find the best there is across the globe to bring the freshest and most appealing ingredients. By providing services such as custom blends, bulk packaging and private label servicing we are able to cater to any business looking to create a new product or help simplify current manufacturing. 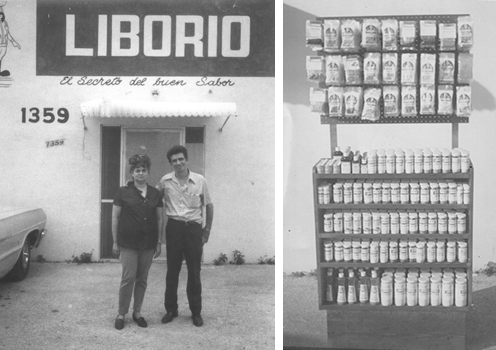 Here at Liborio Spices we are a family owned and operated business which we feel translates into our product and proves that we really do have “El Secreto de buen sabor” (The secret of good taste).